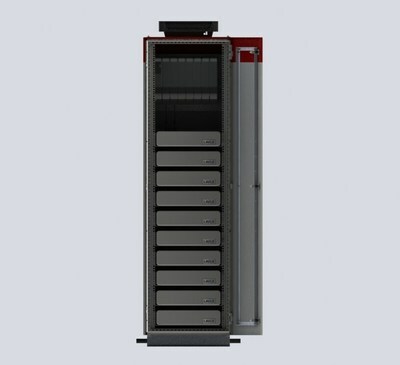 ANACORTES, Wash., March 21, 2019 /PRNewswire/ -- LAVLE USA Inc. has announced that the company is developing the world's first, large scale, Solid Electrolyte Battery (SEB) Energy Storage System (ESS) for the marine market. The company's marine solution will utilize SEB cells supplied from its Japanese joint venture partner, 3DOM and application engineering expertise from its American joint venture partner, Ockerman Automation. LAVLE holds the exclusive rights to the 3DOM SEB technology for application in the marine, defense, oil & gas, and renewables markets. 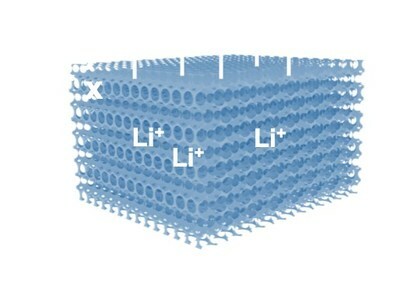 The 3DOM SEB cells utilize a unique, patented separator technology that enables the use of lithium metal in the anode and solid materials for the electrolyte between the cathode and anode electrodes. LAVLE's world-class team has been working on the packaging formats and management solution for the past 9 months. The company plans to release the commercial version of the SEB ESS within 12 months. The team is utilizing the company's Marine Electric Propulsion Simulation (MEPS) Laboratory located in Newport News, Virginia to prototype, test and characterize the performance of this ESS. The company has engaged DNV-GL to start initial evaluation of the cells and application. Currently, SEB cells are being supplied from the 3DOM plant in Japan and then packaged in Anacortes, WA. LAVLE with 3DOM is in the process of selecting a larger manufacturing site in order to satisfy the company's long-term vision to produce and package the separator and SEB cells within the USA. LAVLE is a joint venture company that combines advanced energy storage technologies from the Japanese company 3DOM that has state-of-the-art technology of battery cells with the best-in-class marine engineering, design, and systems integration services of Ockerman Automation to provide products and services to the defense, oil and gas, renewable energy, and marine transportation markets.